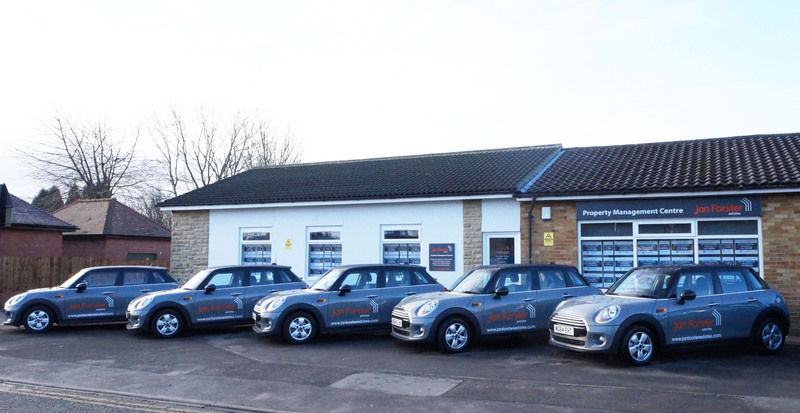 As the only independent Estate Agent in the North East with a dedicated Property Management Centre, our experienced team sets us apart from other agents. Led by Joanne Graham, our team are on hand to help you with every aspect of the lettings process. Whether you’re a tenant or a landlord, our friendly team are here to help you. Give us a call on 0191 236 2680. Our branch is open from 9.00am to 5.30pm Monday to Friday, and from 9.00am to 4.00pm on Saturdays.